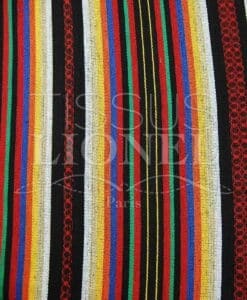 The fabric poncho with fancy stripes is flexible, colorful and hardly wrinkle which makes it easy to use. 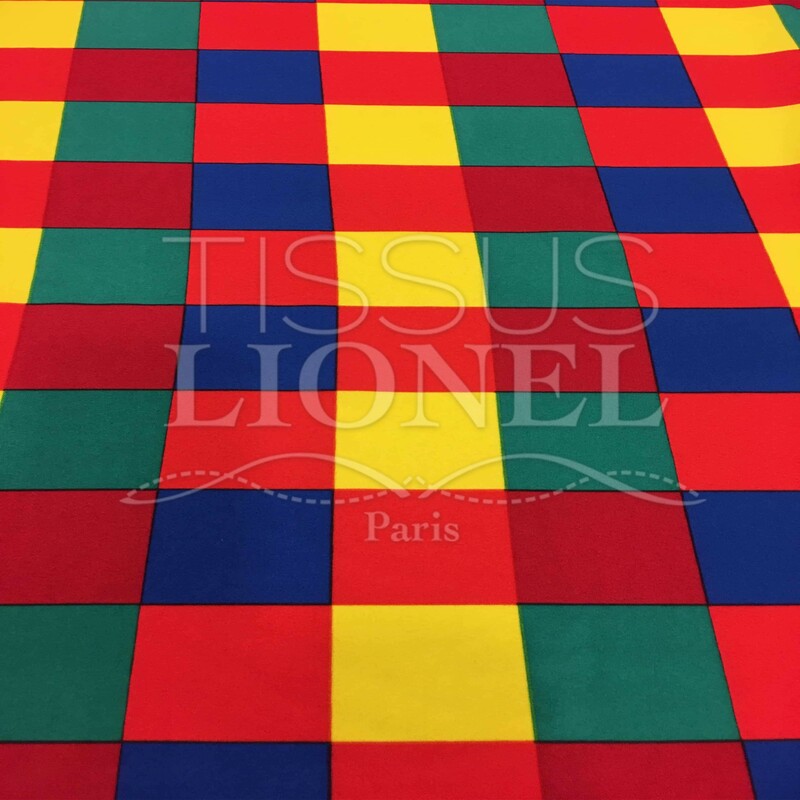 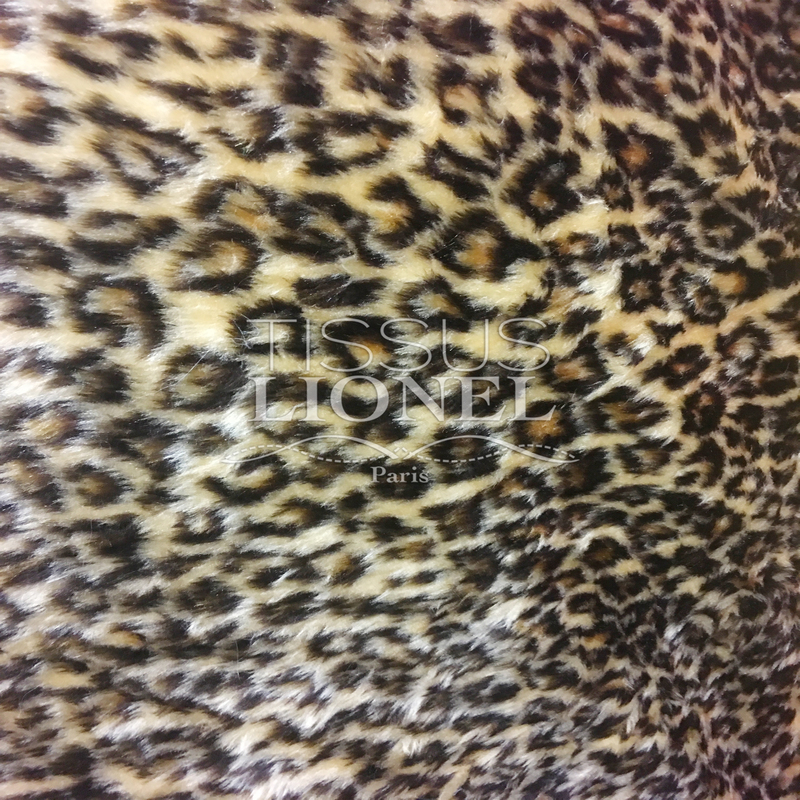 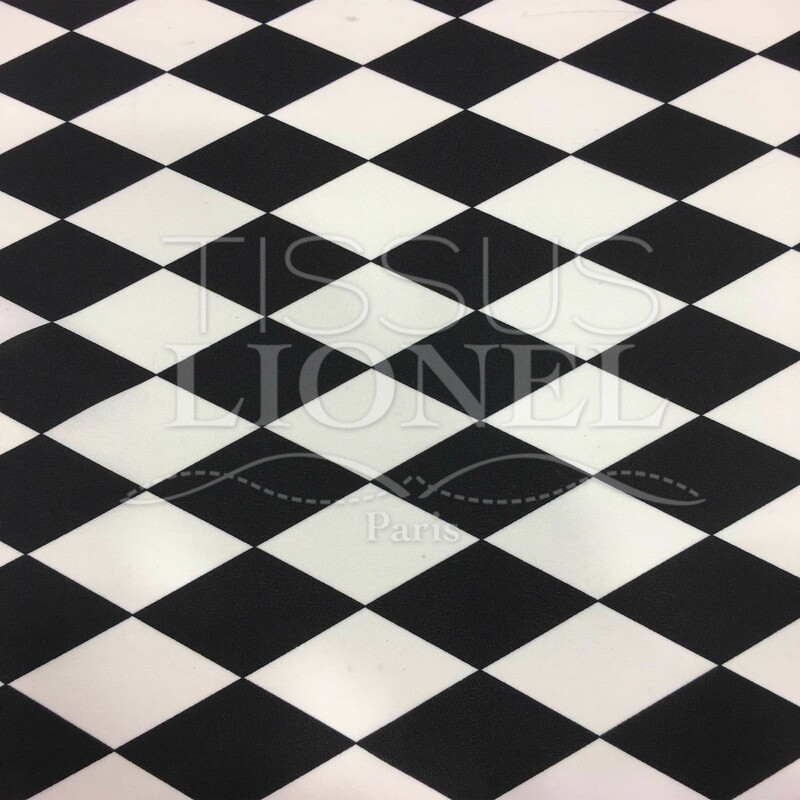 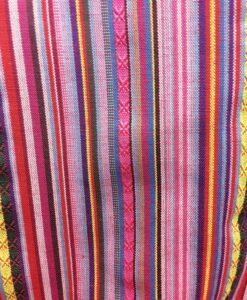 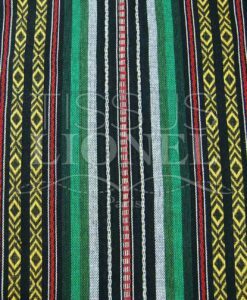 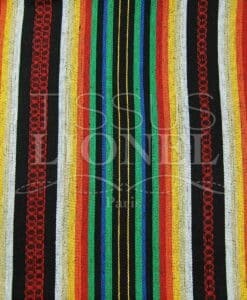 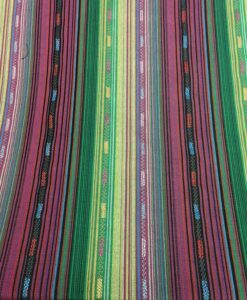 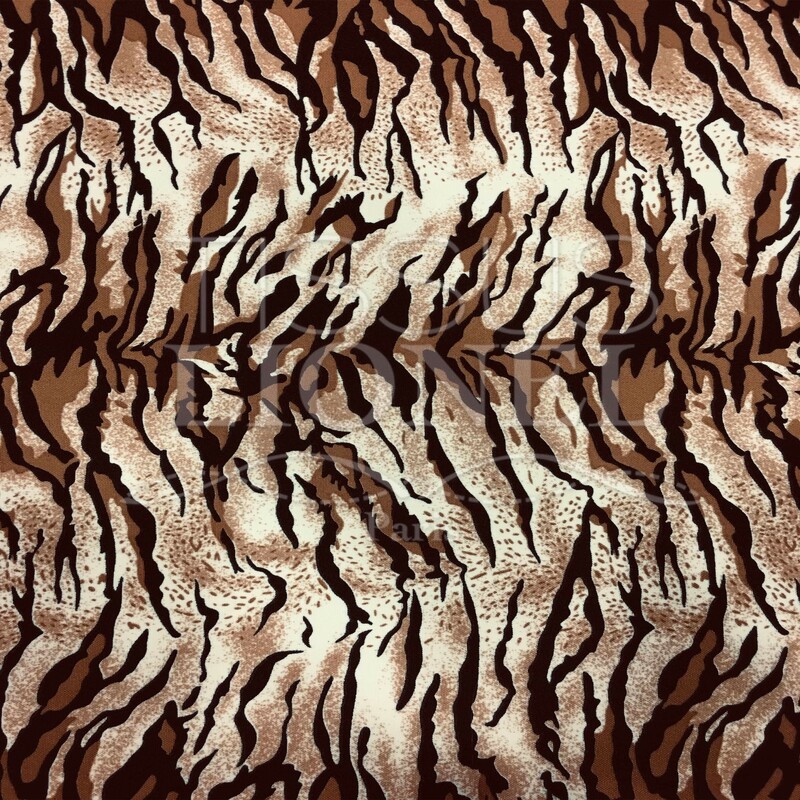 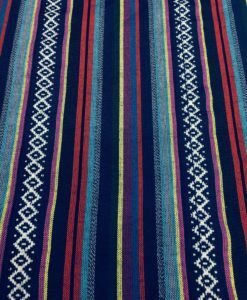 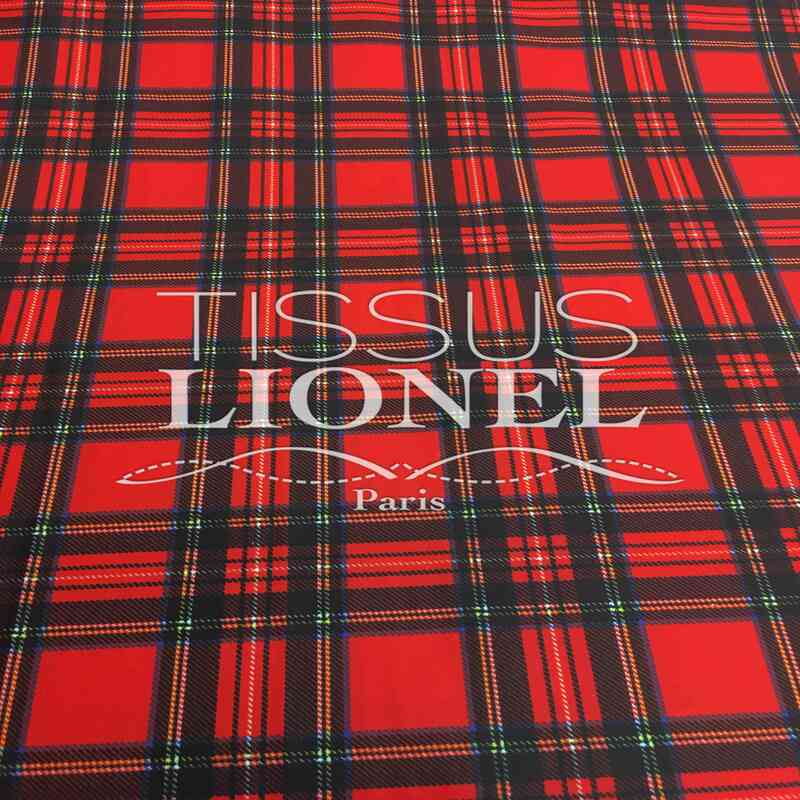 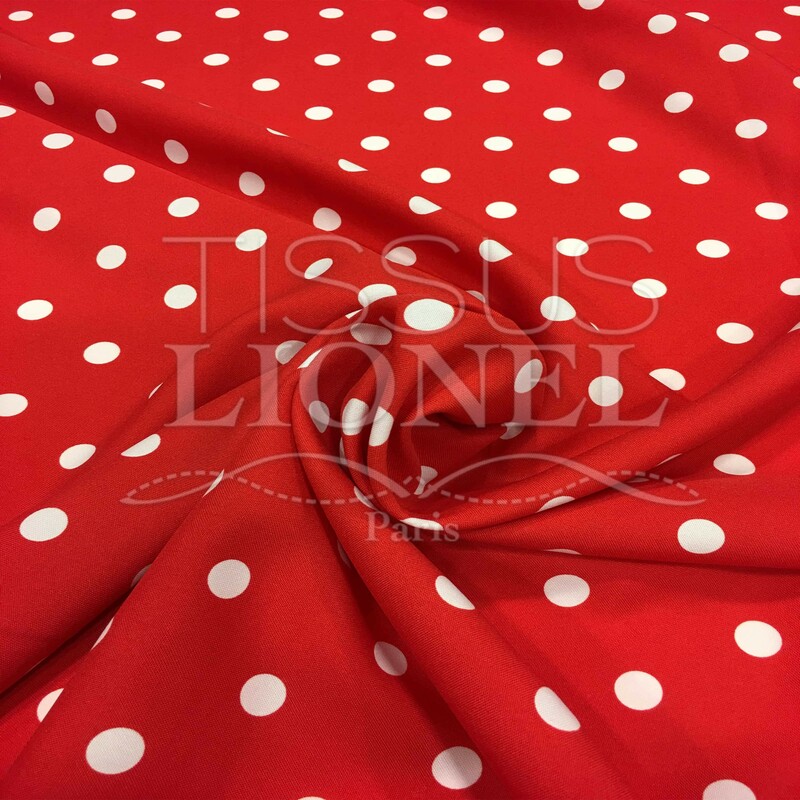 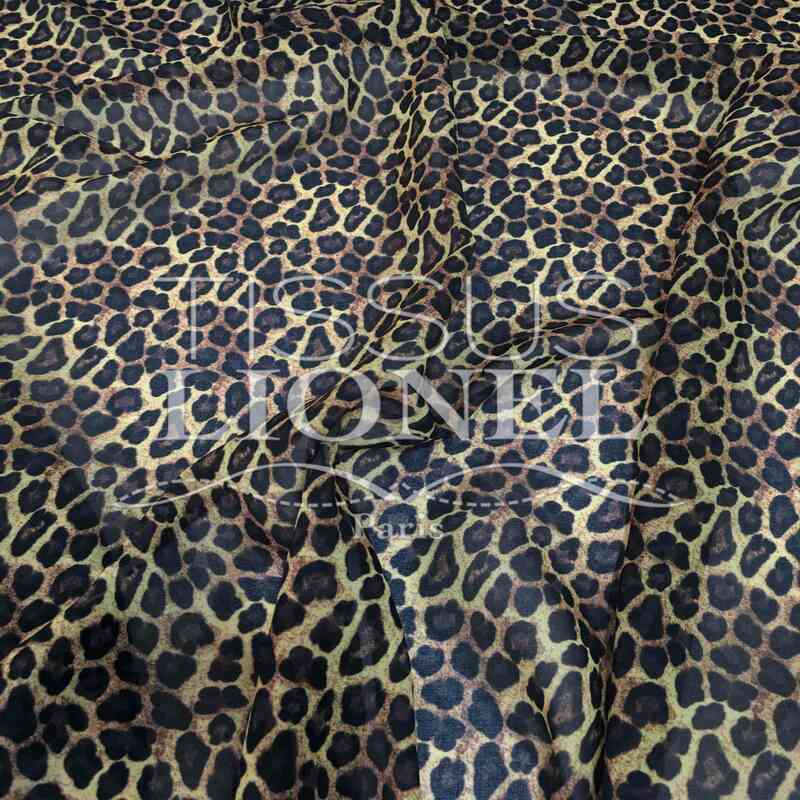 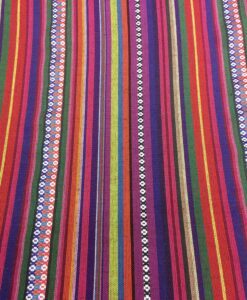 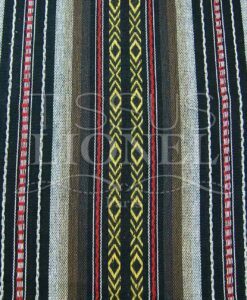 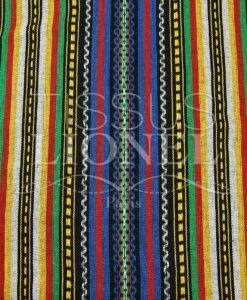 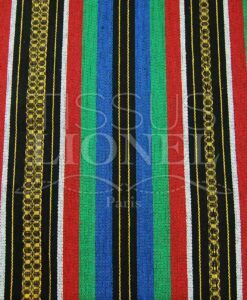 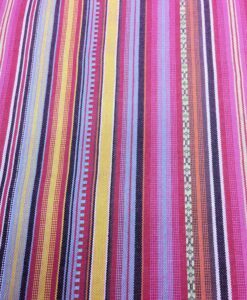 This fabric is used for Mexican-style decorations or costumes, some pullovers, jackets, ponchos and other bound original and trendy. 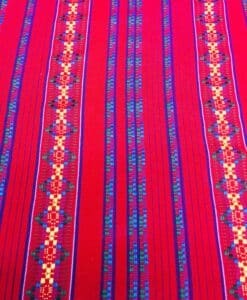 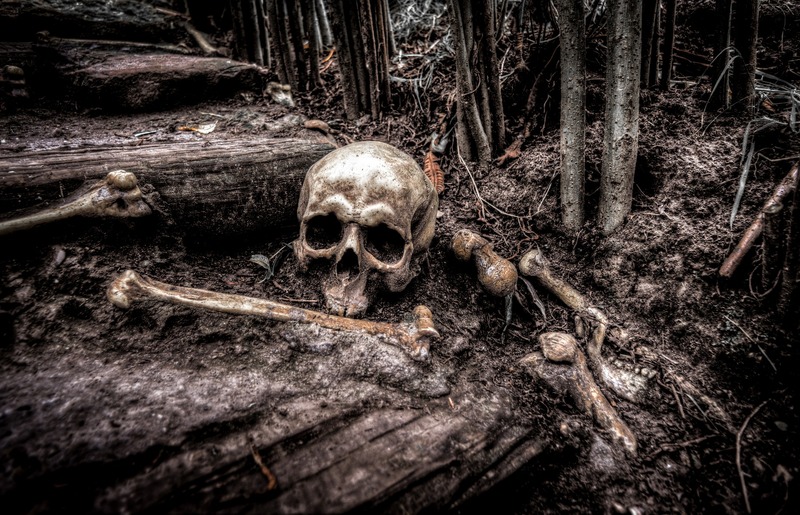 The cloth poncho is also widely used for making costumes and required to show.